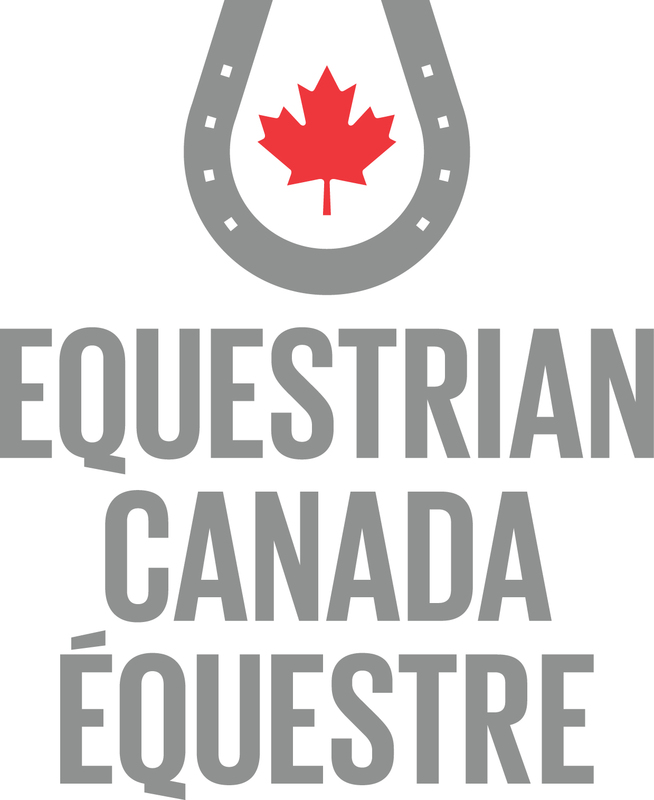 Sentier NB Trails is creating a map of horse-friendly trails throughout the province and exploring other projects connecting their organization with the NBEA membership. Check out the Sentier NB Trails website and follow them on Facebook. 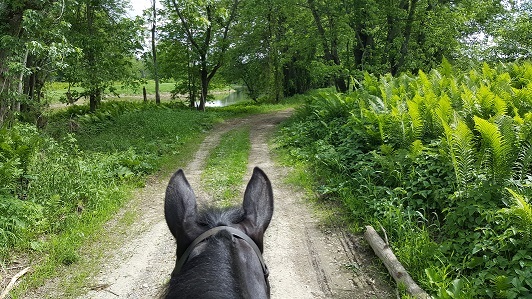 Be sure to join the NBEA Facebook Group "New Brunswick Trail Riders", to connect with other riders in your area for group rides, or to find new trail buddies!